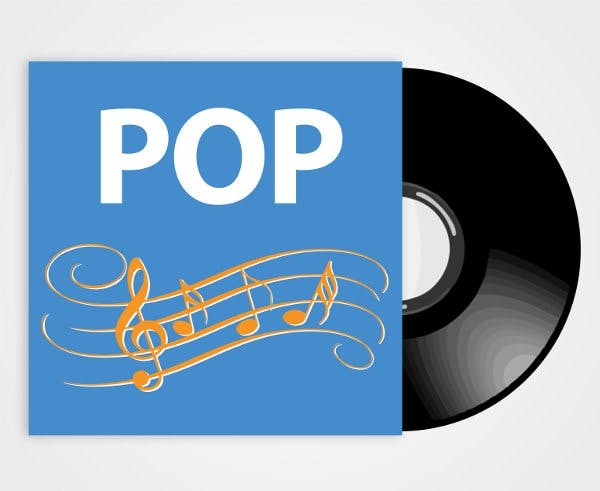 The MusicGlove Pop Song Pack includes 12 new songs – 4 for each level of difficulty! 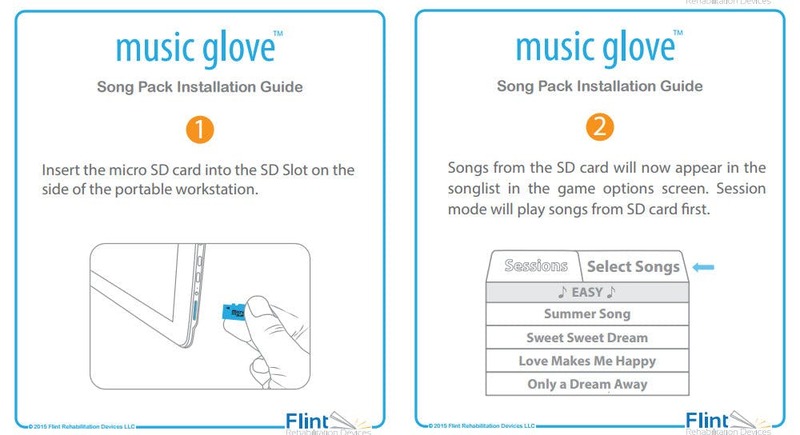 The song pack comes in an easy to use SD Card format. Just plug it in to your Flint Tablet and the new songs will appear on your Song List! Click the image below to download our installation guide.